It isn't a good time for Airbnb hosts or renters in Japan right now: The private residence renting service was recently forced to cancel thousands of already booked and paid reservations in Japan, all thanks to a new set of Japanese laws that went into effect on June 15. Here's what's going on over there, and what you can do if you were planning on renting with Airbnb in Japan in the near future. Unfortunately, the Japanese government issued a sudden announcement on June 1 instructing any host without a licence number to cancel upcoming reservations that were booked before June 15 - even though many of these hosts are actively engaged in the registration process or awaiting their licence. Not only were hosts and guests caught off guard, so was Airbnb. 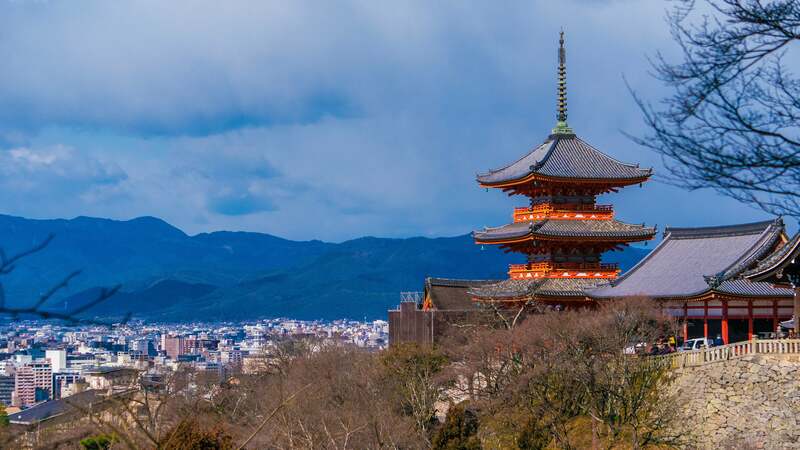 The company said that this surprise move was "contrary" to the guidance the Japanese Tourism Agency (JTA) had given them previously, and that the JTA was unwilling to negotiate. In the last few days, thousands of travellers have been scrambling to find last-minute lodging for trips they have been planning for months, which is already difficult when you consider the traditional Japanese etiquette of booking stays far in advance. Fortunately, Airbnb is offering stranded travellers some vouchers for the full cost of their trip (and then some), 24/7 support, and other benefits for the inconvenience. They're also able to get assistance from the Japan Travel Bureau to help find new accommodations. But these new private lodging regulations are likely going to affect Airbnb well after the month of June. Japan's Nikkei newspaper noted that Airbnb had around 62,000 listings in Japan at the beginning of the year, but now the number has plummeted to only 13,800 - nearly an 80 per cent decrease. Some of those listings will return as hosts complete their registration for new licenses, but many won't. Hosts are concerned the new regulations will drive potential guests away, or make it too hard to make money. One of the new laws, for example, says hosts can only rent out their private homes for 180 days out of the year. If a host had purchased a home specifically to rent out year-round, this law potentially cuts their yearly revenue in half, and certainly deters would-be renters from pursuing such a venture. Takuya Ichikawa, senior researcher of the Daiwa Institute of Research, tells Japan Times that the minpaku market is expected to shrink in the short term, and that nonprofessional renters are going to have to give up rentals - which defeats the purpose of a "sharing economy" business such as Airbnb. But all of this is for the best, says Nobuhiko Hohokabe, an official at the JTA. According to Hohokabe, setting steady rules such as these will help expand a healthy minpaku business that ensures the safety and security of users. And more users are on their way. 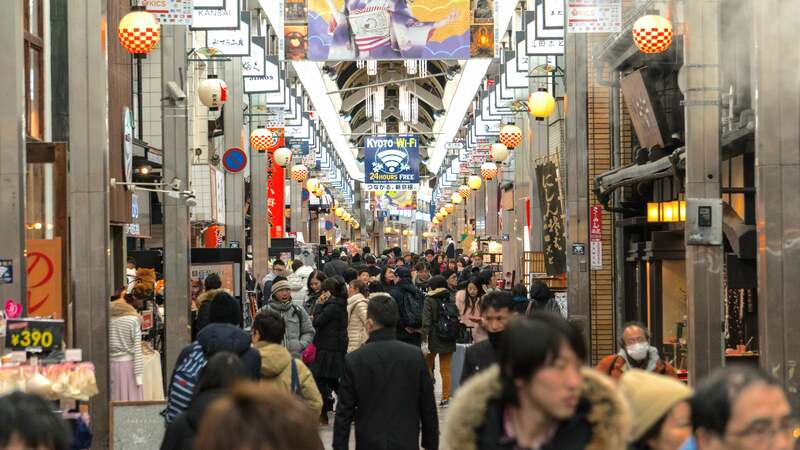 Visitors to Japan have been surging in numbers the last few years, and the JTA expect a whopping 40 million foreign visitors by 2020 when the Tokyo Olympics take place. Traveller, let me give you my most useful tip for visiting Japan. The 'konbini' is life. 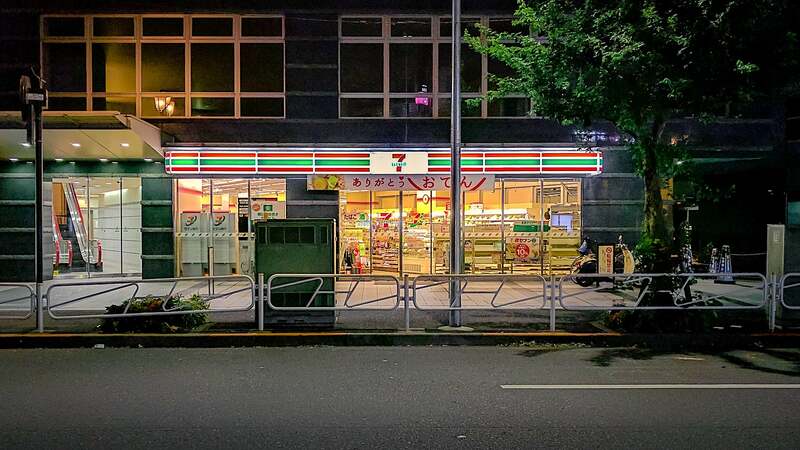 It's a one-stop shop for literally anything a wide-eyed tourist such as yourself may need while you explore the brightly lit corridors of Tokyo, or get swallowed by the serene silence of temples and shrines in Kyoto. The current problems, as frustrating as they may be, are supposedly just growing pains. There may be 80 per cent fewer rentals now, but that number will hopefully be closer to only 20 or 30 per cent fewer over the next few months. So what's a traveller to do? Is your future trip to Japan ruined? No way! First, expect finding an Airbnb in Japan to be difficult for the next year or so. 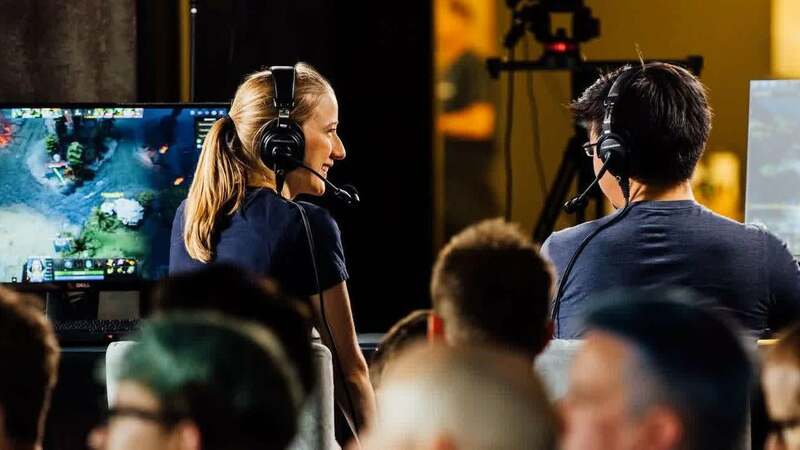 It's illegal for hosts to operate until they get registered, and that will take some time. Even then, expect fewer listings overall since many homeowners will decide short-term rentals aren't worth the hassle any more. I keep telling people that travelling to Japan is way more affordable than they think, especially if you book the right accommodations. We're talking as little as $25 to $60 a night if you know where to look! These obviously aren't five-star resorts, but they're worth it for the money you'll save. 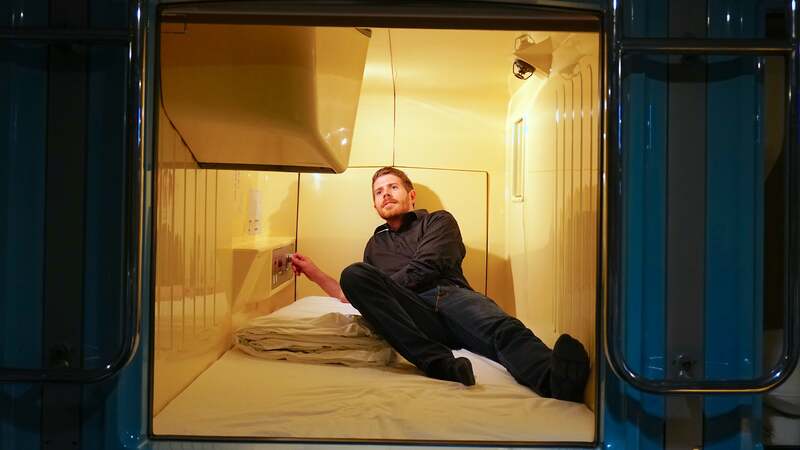 That said, check out other affordable options for lodging, such as capsule hotels, manga cafes, night buses and business hotels. They give you a lot of bang for your buck and make a budget trip to Japan more than feasible. Who knows? You might even be able to afford a night or two at a traditional ryokan if you save enough. Good on, Japan. What home owners who utilise Air BNB is that their neighbours didn't sign up to live next door to a hotel or hostel. I commend Japanese government making a stand. Was just looking into flights for a skiing holiday and am now putting this off. This is a silly and counterproductive move. the problem is amplified in Japan because foreigners don't always show the level of respect towards each other as the locals do. I've stayed in many airbnb's in Japan (& show respect) but have to say i've heard other airbnb guests acting really loud & obnoxiously in apartment buildings (& sometimes they aren't even aware of this).